Open viewings at The Old Bank. 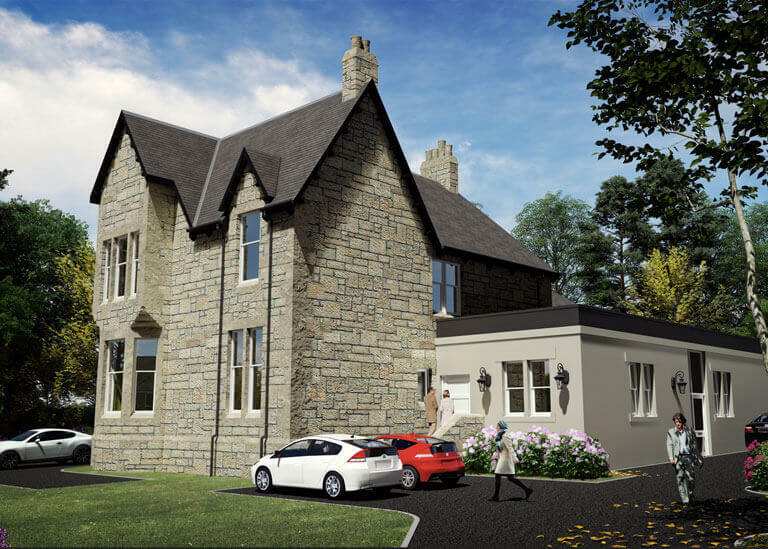 As we head towards completion with our development of a former Royal Bank of Scotland building in Cumbernauld Village we now invite you to come along and attend our open viewings. Between 11am-12 noon this Saturday 28th October, our helpful sales agents from Halliday Homes will be onsite to show you around and answer any questions you may have. Please notify us in advance if you would like to attend by clicking here.